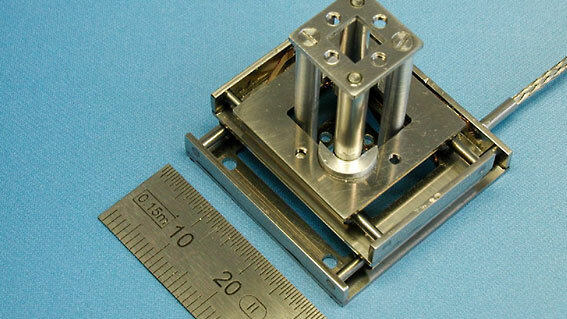 Our range of stages are suited for orthogonal positioning solutions in atmosphere, SEM/FIB, UHV and at low temperatures. 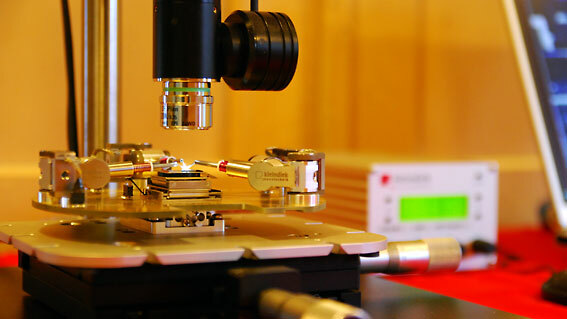 The LT3310 is primarily used in SEM/FIB to enhance the accuracy and functionality of the standard microscope stage. 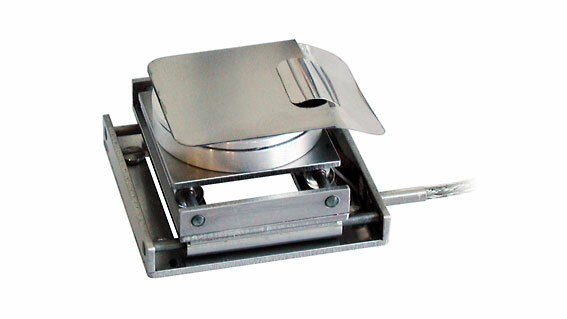 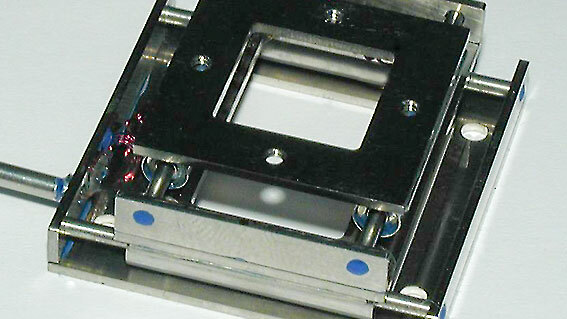 Its smooth motion and rotational axis make it ideal for cell counting. 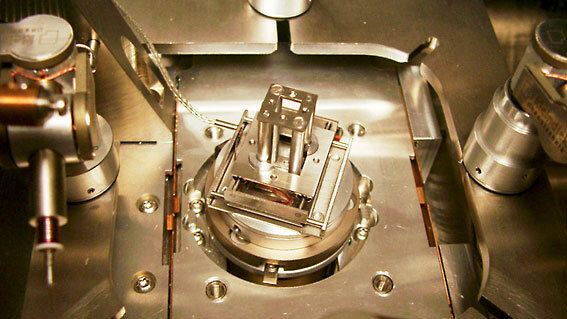 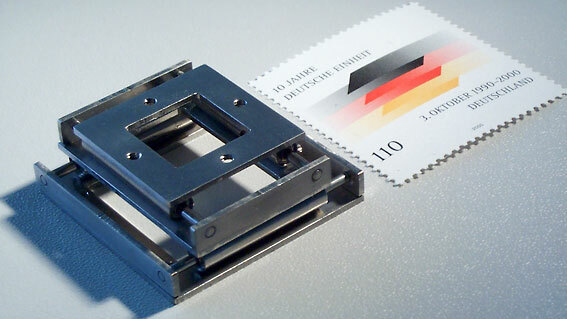 In addition, the LT3310 is designed for nanomanipulation applications where weight and space are highly restricted and for high-precision work in extreme environments.